Well, it ain’t no Metal Gear Solid but it’s still got that appeal. Released a year after Solid Snake’s PlayStation debut, Syphon Filter sneaked its way into the stealth genre. You’re on a mission to interfere with a bioterrorism plot and prevent the use of the Syphon Filter weapon which is capable of wiping out large populations. You will experience betrayal and conspiracies which makes it have such a thrilling storyline for a PlayStation game. Syphon Filter received a few honors and high scores. It was ranked in IGN’s Top 25 PlayStation games of all time and was a best-selling title in the United Kingdom. This game may have been lost to a few because of the success of Metal Gear Solid, but it is a welcomed addition to the genre. 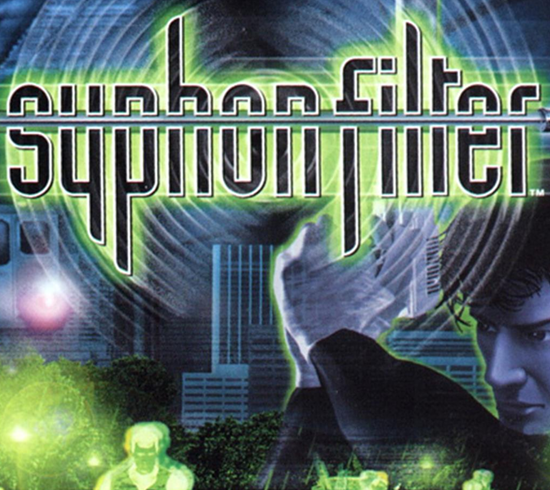 Syphon Filter was the first of seven games in the series with its most recent release in 2007. Known as the Mega Drive in other areas, the Sega Genesis brought a change to North American gamers. The home console business was dominated by Nintendo until Sega came along to introduce the first in 16-bit graphics. It was the cooler, older cousin to Nintendo’s SNES which came out a couple years after. 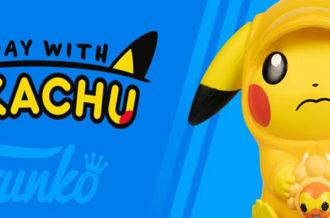 Touting faster gameplay and the ability to handle much more capacity than the NES, they even had Sonic the Hedgehog as their official mascot; sleeker and cooler than a plumber. And when Mortal Kombat became available on both company’s machines, it was the Genesis that sold more copies. It allowed for blood to show while Nintendo played it safe with censorship. 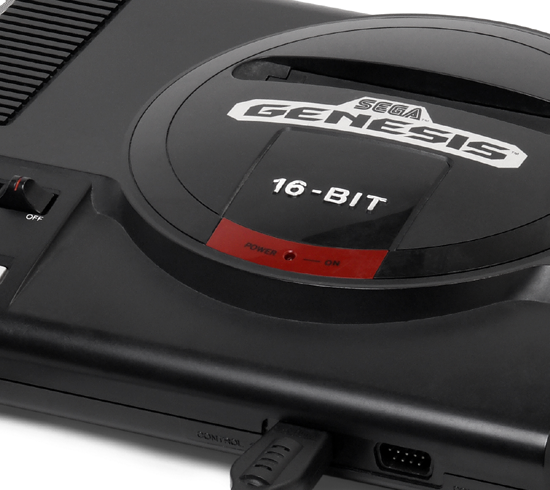 In its first year on the market, the Sega Genesis sold over 1 million consoles and by 1997 reached 20 million. It could be considered as the initial system to begin the console wars. So here’s a little something you may not know much about. Starflight was a game advanced for its time. It was considered the first to accomplish many firsts in the industry. Even though graphics weren’t stellar or had some famous mascot, it didn’t need all that. You are sent to explore the galaxy and while doing so must keep tabs on mining, combat and diplomacy. It’s a strategy game with a goal of destroying a planet to keep it from causing stars to flare up and destroy life in nearby systems. 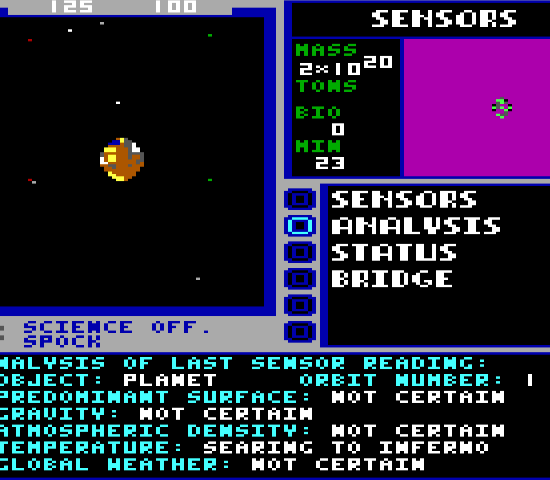 It has the origins of a sandbox game and one of the earliest to include randomly occurring content on each planet. 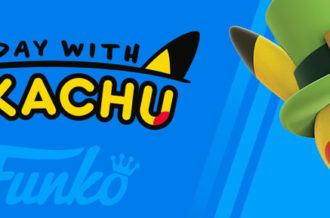 It sold over 100,000 copies in one year and was one of the first games to ever sell one million. Starflight has served as an inspiration for today’s games and was a breakthrough for gaming. The first game in the Legacy of Kain series fared well, but the sequel, Soul Reaver, brought the brand to greater heights. 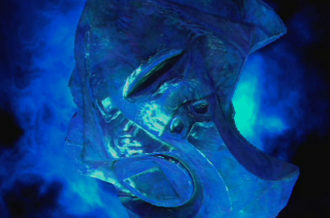 You play as Raziel, brought back to life by The Elder God to exact revenge on your killer–Kain. Using a variety of skills such as gliding, firebolts and traveling to the spectral realm allow for Raziel to hack and slash his way through each level in grueling fashion. Because of the array of powers used by Raziel, development began creating a large 3D world to explore instead of top-down view from its first game. 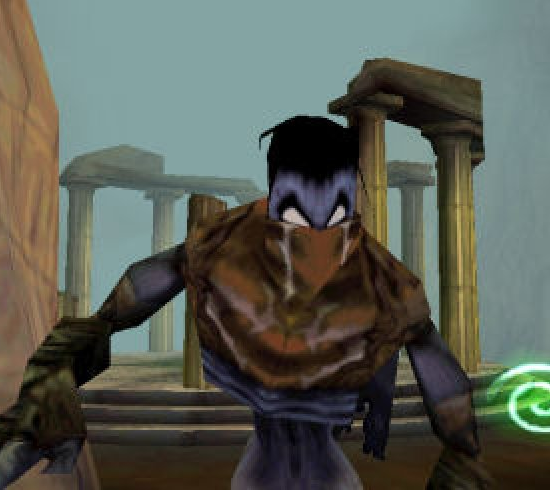 Environments, cutscenes, voice acting and so much more were highly praised elements of Soul Reaver. 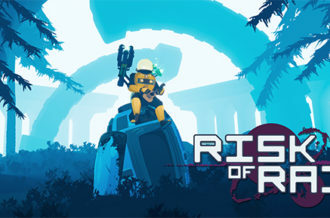 Smooth gameplay and challenging puzzles kept ratings high. 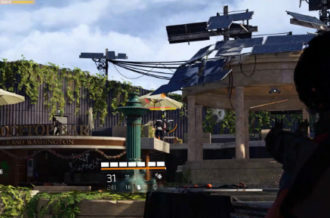 However, critics claim the game was too short and was not as fulfilling as could be. Regardless, Legacy of Kain: Soul Reaver was a PlayStation title worth playing. It was a rivalry on par with the Yankees vs. Red Sox, yet the level of importance is far greater. 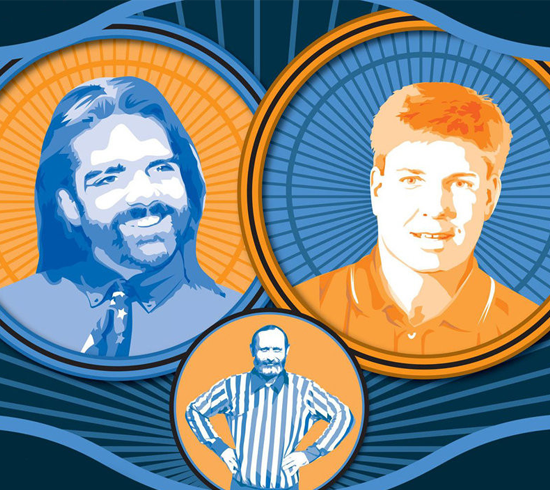 The documentary The King of Kong: A Fistful of Quarters follows engineer/science teacher, Steve Wiebe, taking up playing Donkey Kong as a hobby. He documented his playthroughs and decided to beat the world record high score, which he did. In front of a crowd and official scorekeeper Walter Day, Wiebe attained a new record. However, former world record holder, Billy Mitchell, was not going down without a fight. Soon after, Mitchell sends footage of yet another new record rendering Wiebe’s score ineligible. Wiebe challenges Mitchell to a game off, but the champ declines. Critics have praised the film giving it near perfect scores. It was nominated for Best Documentary Feature at several events and was listed as one of the best movies of 2007. Since the filming of the documentary, the world record has changed hands a number of times with Steve Wiebe finally making it to the top at least once.